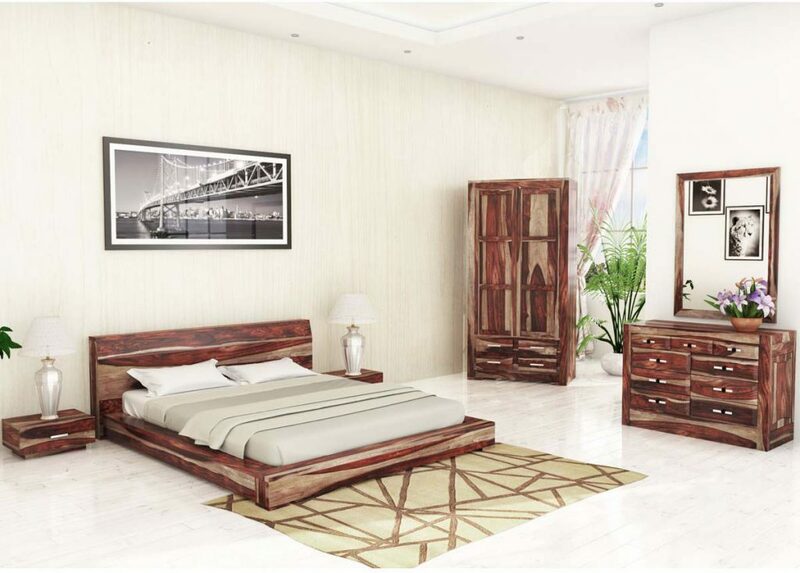 Home Bedroom Furniture All You Need To Know About The Bed! 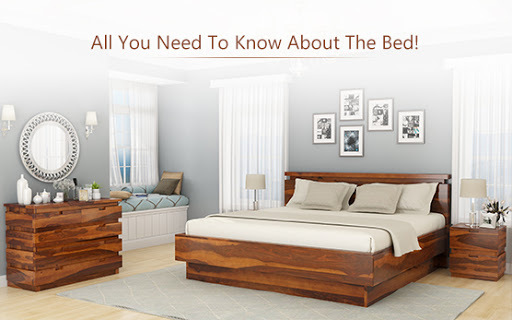 All You Need To Know About The Bed! Have you ever tried sleeping on the cold, hard floor? It’s the most uncomfortable feeling in the world – it pinches your bones and the hardness seeps into your body. In the end, rather than feeling well-rested and rejuvenated, you end up feeling like death warmed over. We’re lucky to be living in the contemporary world where one of our biggest comforts is simply slipping between the sheets to chase away the stress of a fast-paced, grueling day. Can you imagine what it would be like to not have the soft, springy comfort of your mattress on the sturdy platform of your bed? Seems unimaginable, right? Well, this is why the bed is one of the most important yet underrated furniture pieces of all time! We take it for granted because it has become ubiquitous, and has been around for generations, and yet its importance in our lives remains constant. 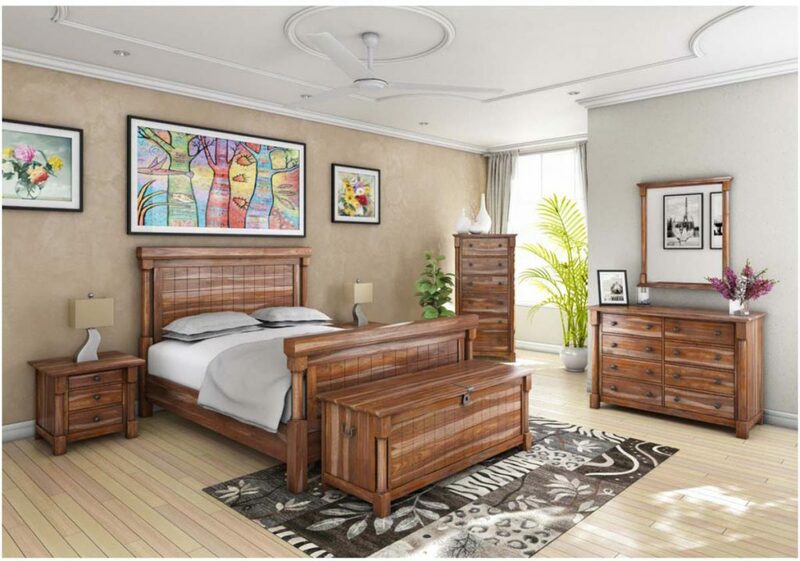 These days, we can find an infinite number of bed designs and styles – most even customized to suit the user’s lifestyle. But it was not always this way. Let’s take a journey through the past and see just how this particular piece of furniture has evolved throughout history to be the object we know and love today. We know that for the uninterested, history can be quite boring – but did you know that the origins of a bed date back to the Neolithic times? And that the first mattress was probably stuffed with leaves and grass? Sounds way off from the goose down pillows we use today, right? So let’s take a quick look at how the bed has evolved through the centuries! Egyptian Times: Ancient Egypt was the first civilization to come up with the idea of a raised bed so we’ve got them to thank for our contemporary comforts. 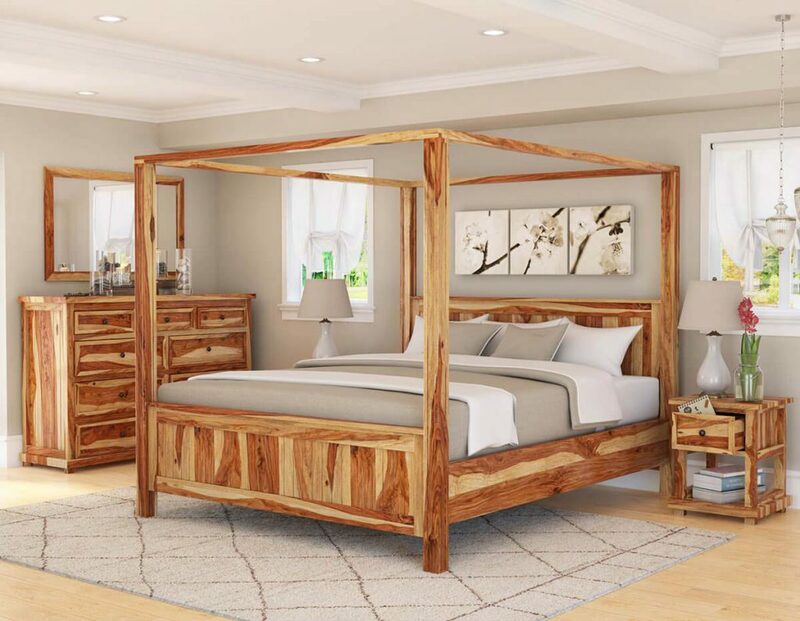 While before, the beds were made of goatskins filled with water in Persia, the Egyptians came up with the idea of a plain wood platform that we use even today. The idea was to keep the sleeper aloft from the cold ground while keeping the bugs and rodents away. 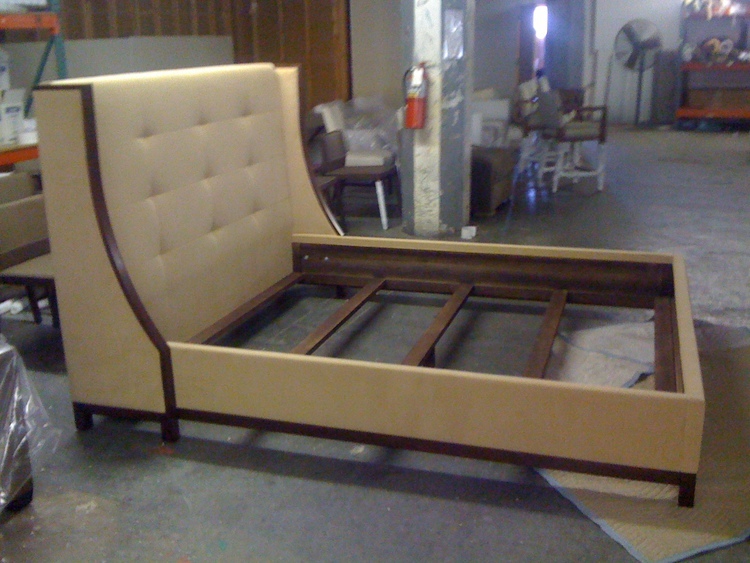 The headboard and footboard part wasn’t particularly evolved, but the upper class encrusted jewels and ebony on theirs. 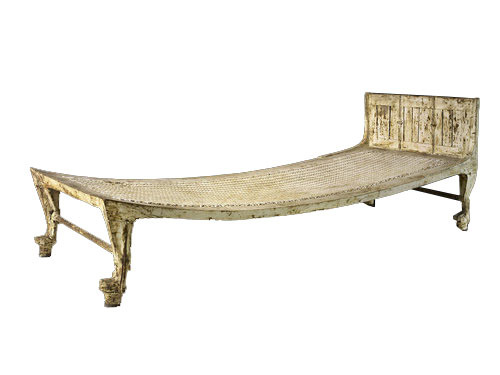 Roman Times: The ancient Roman beds were all about steel. They usually consisted of woven steel mesh platforms with metal supports to hold either a feather or straw-stuffed mattress. The designs were relatively simple and frugal, and since steel was decidedly expensive, the lower-class used to reinvent these designs in wood for themselves! 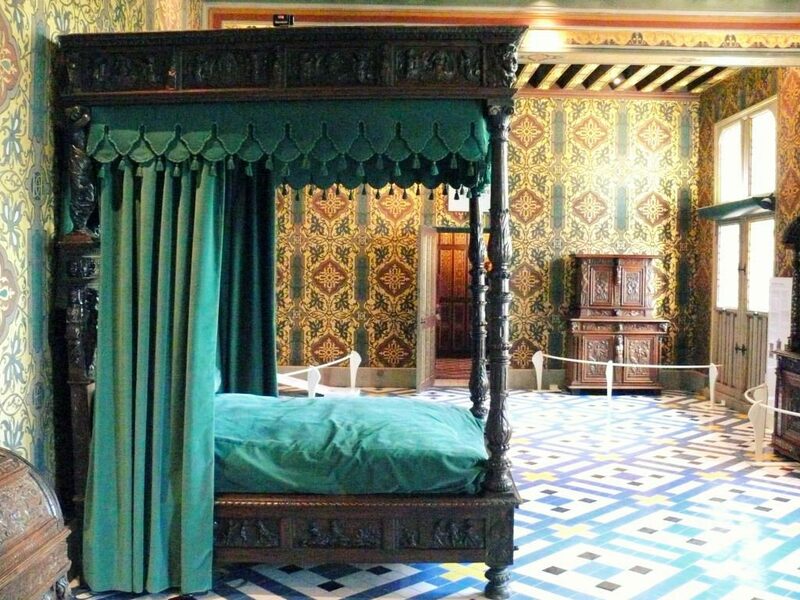 Gothic & Medieval Times: We’ve seen that the bed has always been a symbol of social status, but this became more apparent during this particular era. This is when the idea of the four-poster and canopy bed first came into being. The platform of such beds used to be so high, one often had to have a stepping stool to reach it. Draped with lavish curtains and ornate carvings, the rich had a way of floundering their wealth on this piece of furniture. In stark contrast, the poor usually slept of hay stuffed bags. 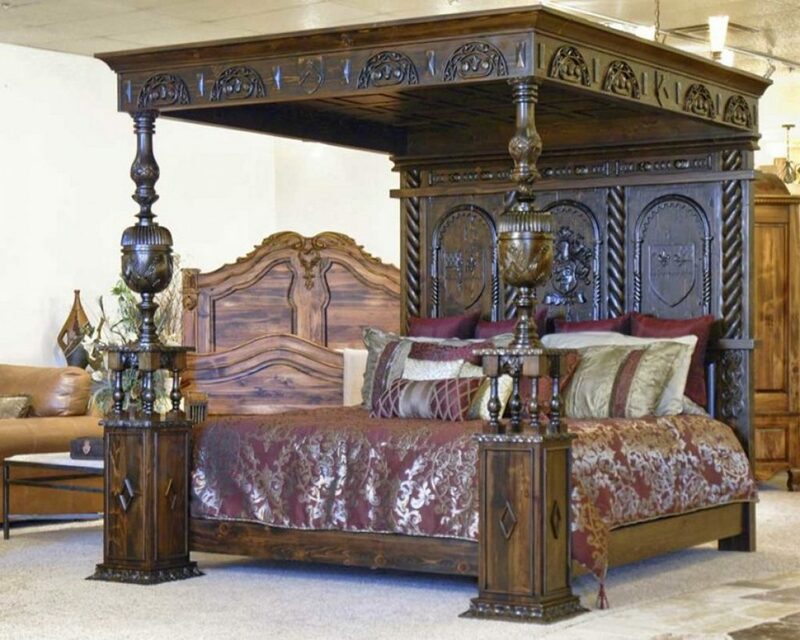 Renaissance Times: Now this particular era was all about the flourishing arts, so of course the beds became a canvas for carpenters of that time to deliver some of the most affluent designs. While the poor slept on hay pallets, the middle and upper class finally introduced the concept of separate bedrooms! The beds were usually four posters, even for the middle class. However, it was the carving and designs on the woodwork that usually differed the social status. Aside from plush fabrics and ornate carvings, the beds of the affluent even had inlaid paintings and colorful trims. The Modern Era: The modern era should be a recent memory for all of us because it featured some of the simplest yet impactful designs in history. Gone were the days of ornamental four-posters and canopies. The simpler the bed design was, the more lauded it became. The Transitional Era: Stuck smack between the modern and contemporary times, the beds in this era feature highlights from both. While the designs were restrained and understated, there was still a little bit of ornamentation. Wooden grain was extremely fashionable, and you can tell that this style is still quite popular because of it’s visual flexibility. The Contemporary Era: Finally, we get to see the contemporary era beds now. However, there is such a stylistic diversity in this particular group. There are so many types in varying styles, types and decorative qualities. From unique finishes to stunning finishes to distinct styling, there’s a lot to look at! To better understand all of them, let’s take a closer look below. 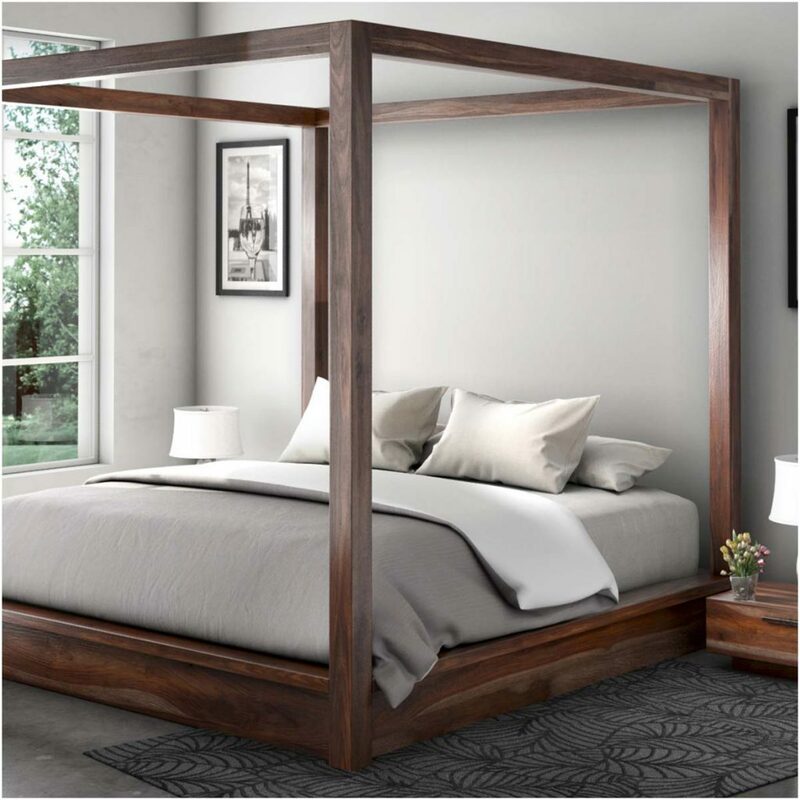 Basic Frame beds: If you’re looking for a flexible and popular option, then the basic frame bed is your best option. It consists of a simple frame with a metal headboard. There are no rails or footboard, so you get to have lots of fun with arranging the bed covers. 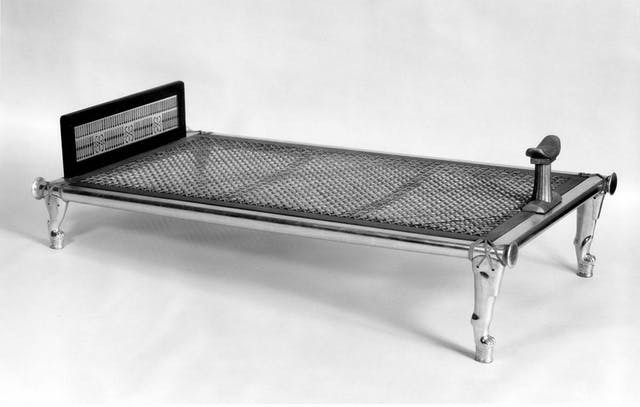 Platform beds: A homage from the midcentury modern times, platform beds have seen a major evolution over the ages. They’re low-height and available in stunning wooden grains. Many of these even have hidden, built-in storage compartments when you want to customize a certain design. 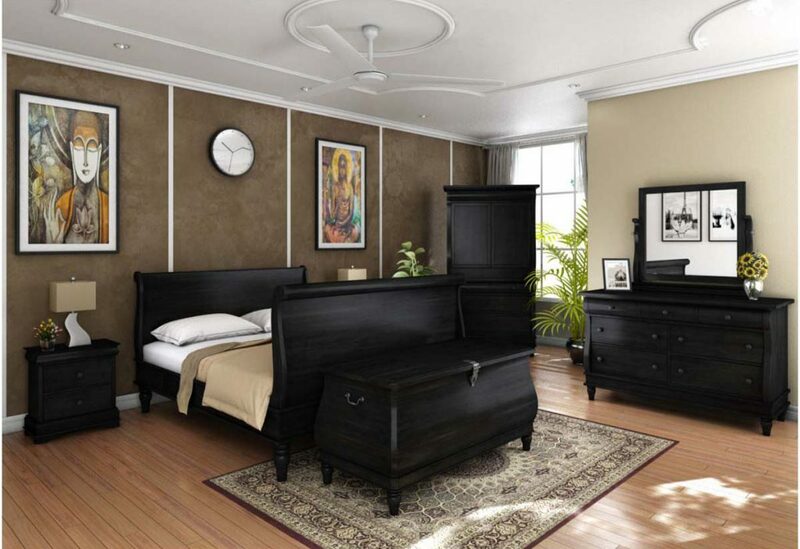 Sleigh beds: If you’ve ever been inspired by Santa’s sleigh, then this must be your dream bed. 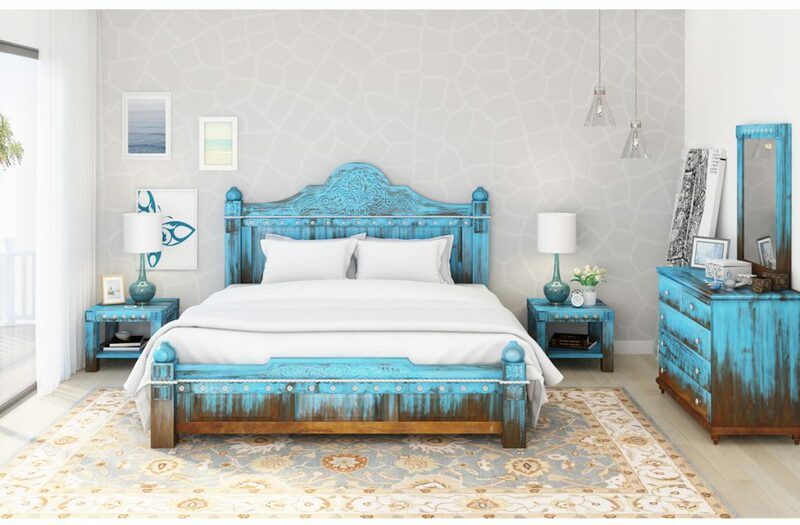 The curved shapes of the headboard and footboard create a delightful design that can be individualized by carving and grooves. Canopy beds: Absolutely fit for a princess, canopy beds feature very distinct rising posts from the side of the head and footboard. They’re highly glamorous. Headboard comes side-rails: And then there are beds with headboards and side rails where the mattress is cushioned on the rails. There’s usually no footboard on such beds, but the front rail is often decorated. - Four poster beds: If you’re a Harry Potter fan then you’ll probably be well acquainted with this one. They feature 4 rising posts from each end of the bed, but their height usually varies by the design. 3. Suitable beds for popular design styles! Further, let’s look at some popular interior design styles and which type of bed you can feature in them! 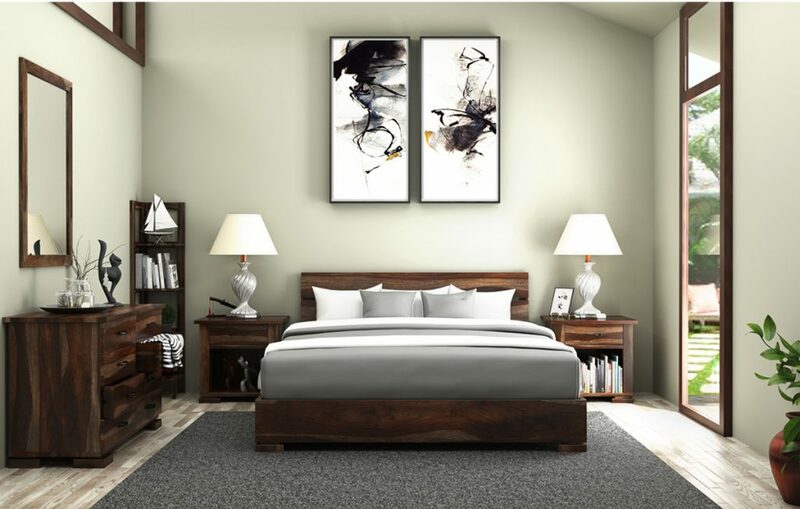 Contemporary style:The sleigh bed, platform bed and canopy bed will all look awesome in a contemporary style ambiance! However, you must always remember to spruce up the surroundings with some trendy contemporary details to highlight the design of such beds. 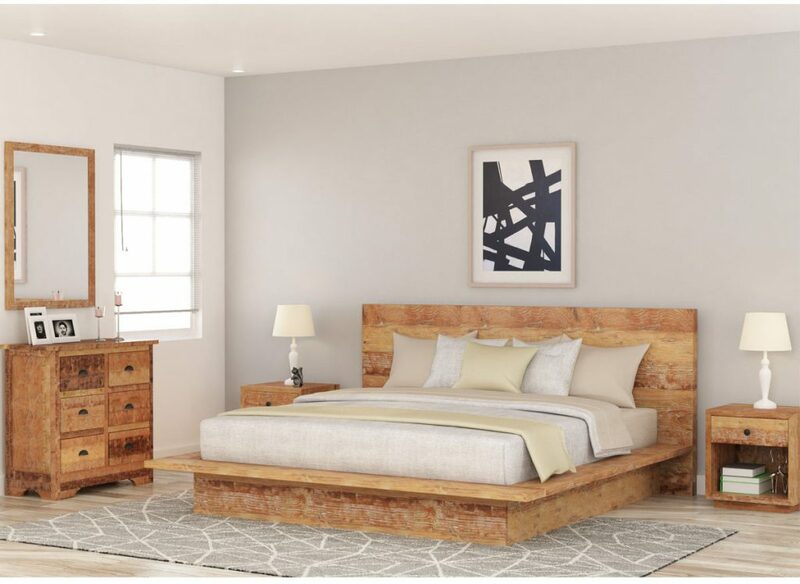 Modern style: As you know, the modern style is highly simple so a basic frame bed or a platform bed would be a good choice to complement its plain, minimal ambiance. Traditional style: This is one of those style that allow you to go all out, so a canopy or four poster bed would look absolutely gorgeous with it. However, if you want something extra, then a simple basic frame with a tufted headboard can also be a good choice. 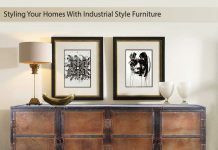 Industrial style:The industrial style is edgy and unique, but it’s also extremely simple. 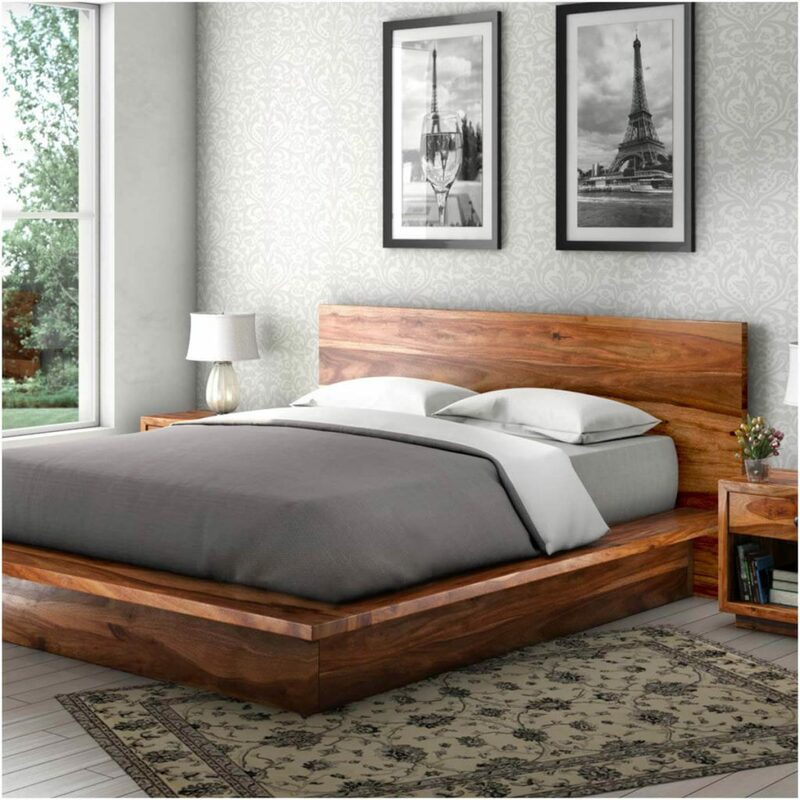 So a platform bed or a headboard with side rails would be an excellent choice to complement it. So as you can see, even though a bed has become such an integral part of our life, there are still lots of things we never knew about it! We hope we helped you get a hang of all the types of popular beds and which styles they go best with! 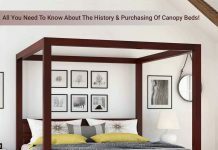 All You Need To Know About The History & Purchasing Of Canopy Beds!